That's the hashtag I use when I post photos of random groups of stuff I regularly use, or consume. I enjoy taking photos immensely - did I mention I'm a self-confessed pathological picture-taker and also an Instagram addict? =) Whatever catches my fancy, I try to take a snapshot. I love taking photos of food, articles of clothing, accessories, nature, and especially my kids. However, since both are getting older, and my girl will be in big school soon, I am now trying to avoid sharing frontal shots of them to keep their privacy. Since I'll be sharing less of my kids (particularly their faces) and myself here, might as well share more of the things around me, right? Last month, I re-posted this photo below on my Facebook page when I decided to add My 3 Things as a new section in the blog. 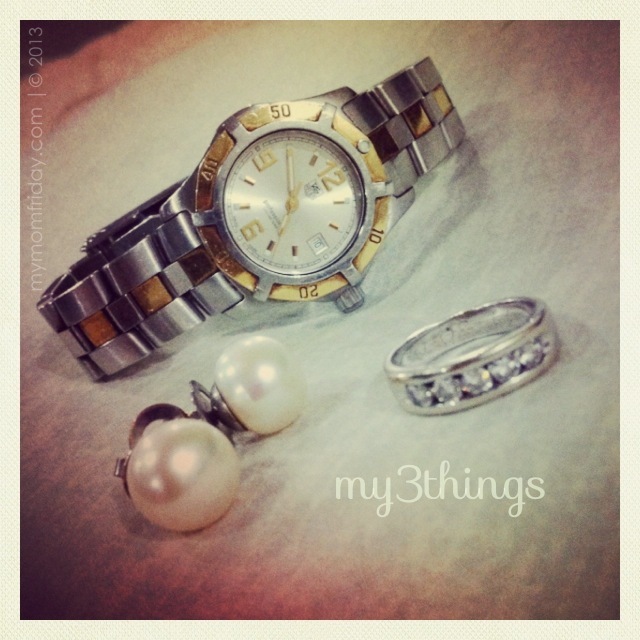 This was my first #my3things post on Instagram last October. 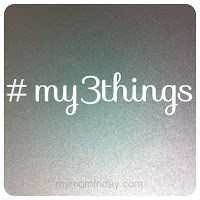 I thought I was the first to use the #my3things hashtag, but discovered there were two other Igers who used the hashtag before me. 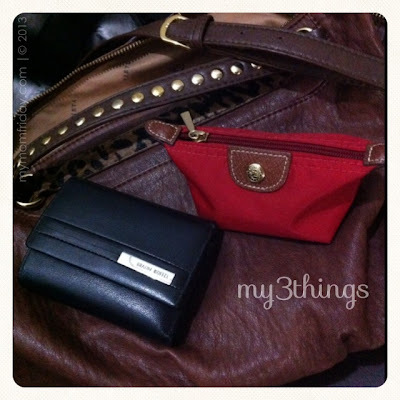 Anyway, I knew I wanted to post more of my 3 things. On the spot, I took this shot and wrote: 3 things #FOTD everyday (for those not familiar, FOTD is "face of the day"). 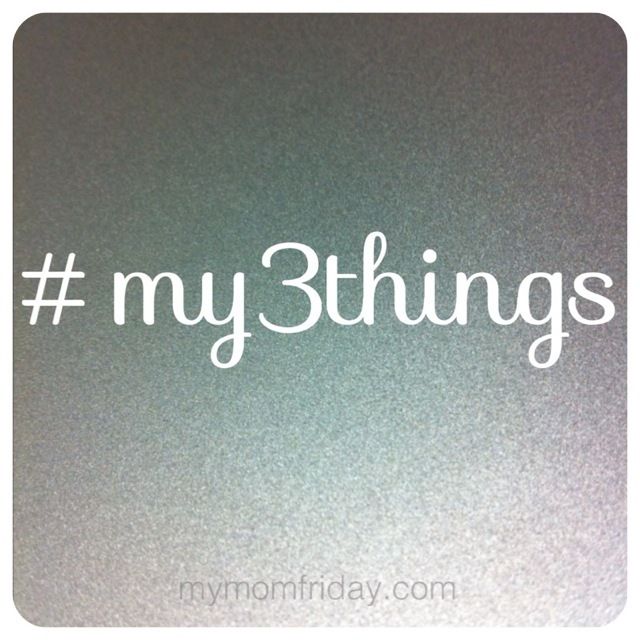 I then added the hashtag #my3things since I want to tag this and post more group shots on IG. 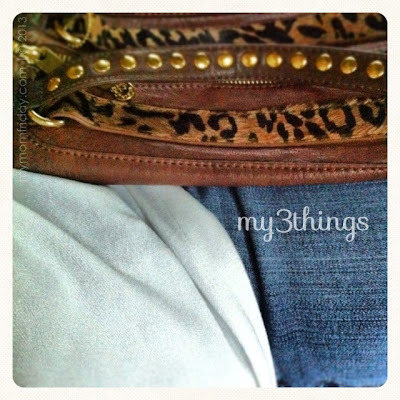 The top photo was my most recent #my3things post. 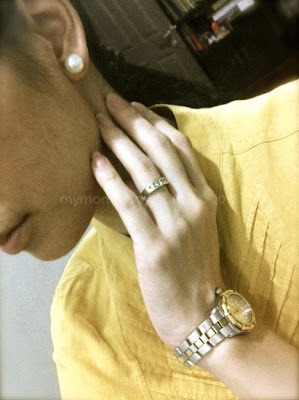 Tag Heuer - watch was part of the engagement gift almost 11 years ago, and J has the men's size. 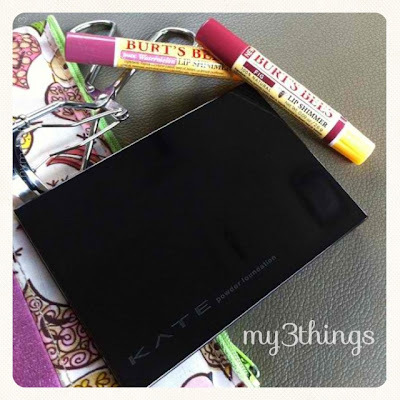 I use them together almost every day since these accessories can go with anything I wear.